Yep! We’ve got sweet toothie-pegs. And yep! We probably eat too much sugar. BUT hey, we do run round outdoors nonstop to make up for it. AND heck, Christmas wouldn’t be Christmas without a bulging stocking full of candy and sweets? 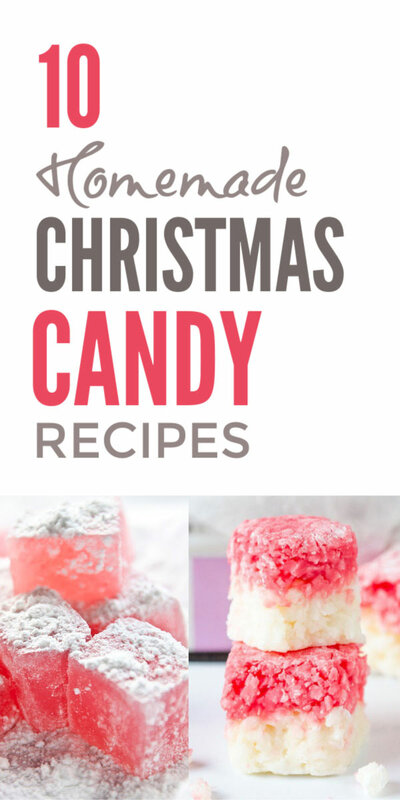 You can actually make your own Christmas candy and sweets with the kids. 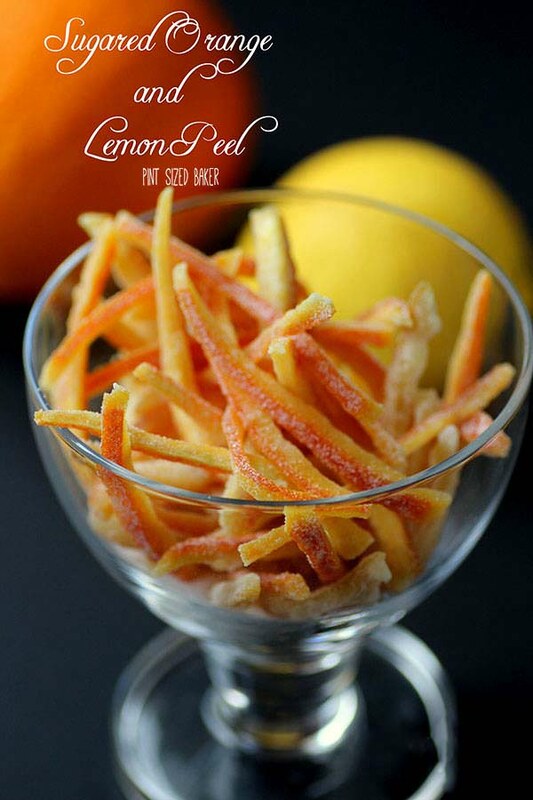 With these 10 scumdiddlyumptiously delicious – but incredibly simple! 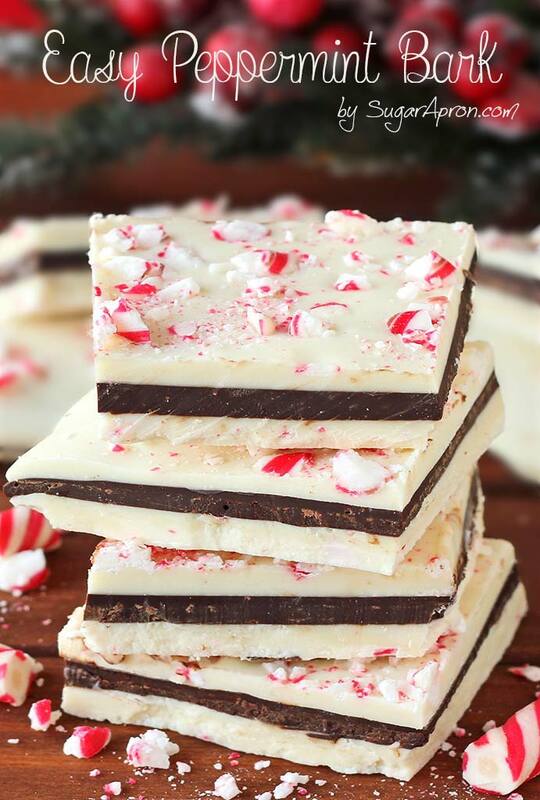 – homemade Christmas candy recipes. 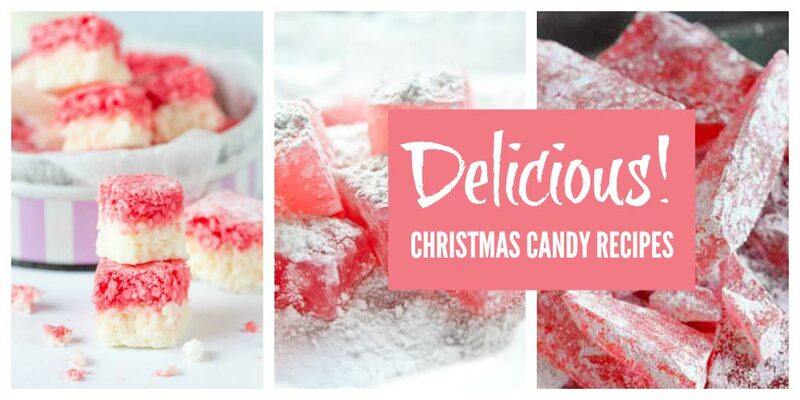 There’s everything from Christmas coconut ice to rock candy, lollipops, Turkish delight, bark and honeycomb plus marshmallows, candied peel, truffles and gumdrops! How yummy do they sound? Do give them a whirl! And let me know which you like best. (The one thing to watch for with rock candy is you need to get the mixture VERY HOT so it’s not suitable for making with little kids). Again you will need to get your mixture HOT HOT HOT so better made with big kids. 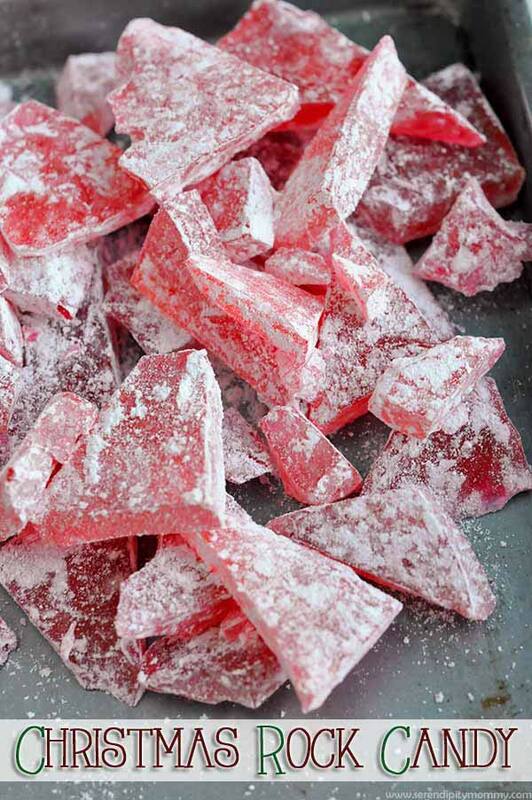 Most unfortunately, everyone in my family loves candied peel at Christmas. So I don’t get to gobble it all down myself. 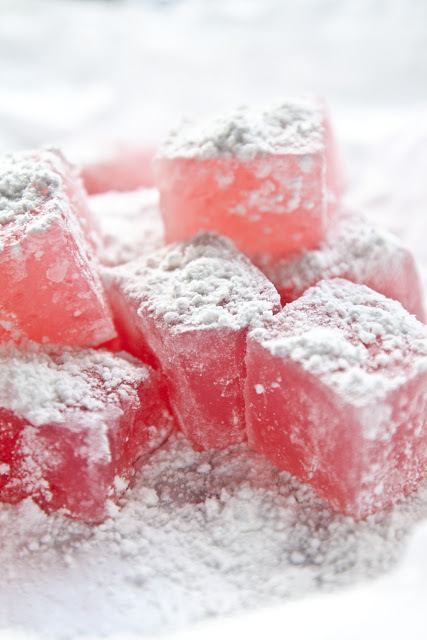 Turkish Delight is another one of our fave Christmas traditions. Honeycomb or cinder toffee is more of an early November, Bonfire Night thing for me. But there’s something so lovely and wintery about it, that it’s perfect for dark Christmas nights too. 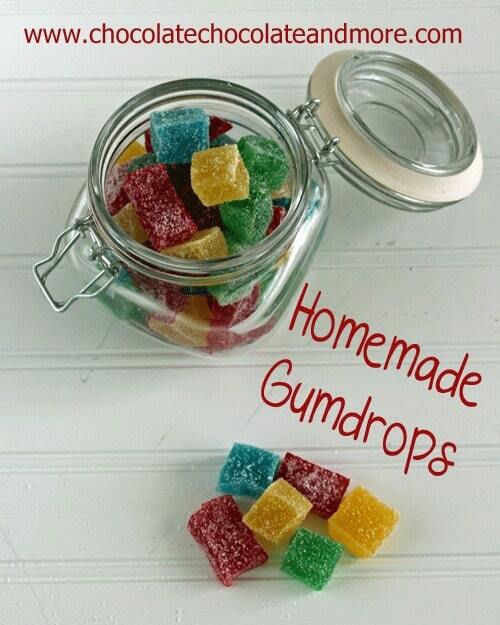 But if you prefer something less cruncy, you can actually make your own Christmas Gumdrops. Now there’s lots of homemade Christmas truffle recipes out there. But unfortunately, I have a small child who adores truffles! So I love this recipe pistachio Christmas truffles ‘cos she’s NOT a pistachio fan! I have to get something to myself don’t I? It is Christmas after all! 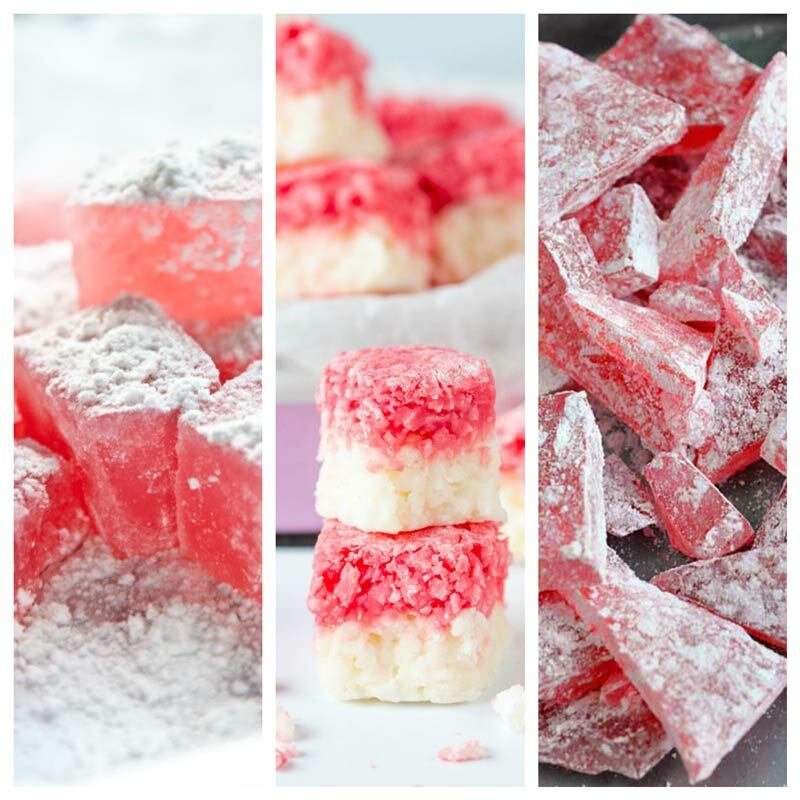 I do hope you are tempted to try some of these Christmas candy recipes out. 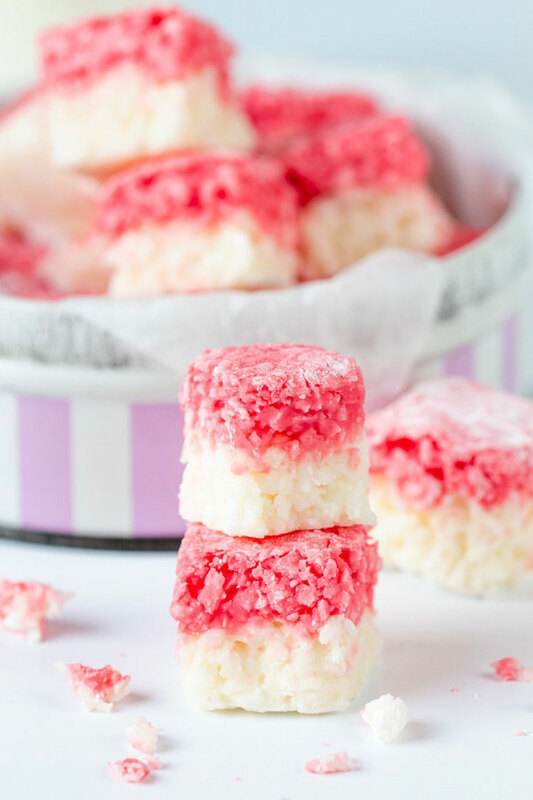 They’re simple, fun and pretty fool proof! 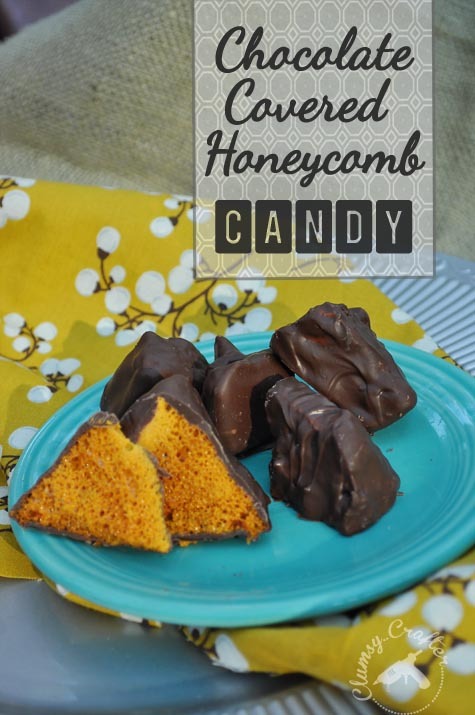 Thank you so much for featuring my honeycomb!